CJSDRC member, Associate Professor Michael Flood spoke at the launch of a new report on attitudes to gender in Australia. 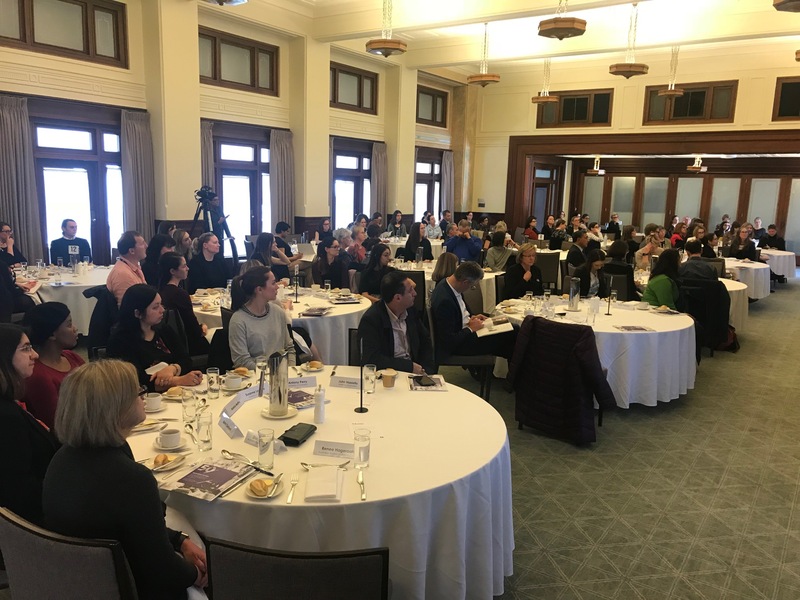 The report, From Girls to Men: Social attitudes to gender equality in Australia, involved a national survey of over 2,100 people in Australia aged 16 and over, and was launched at Old Parliament House, Canberra, on September 5. Author and commentator Clementine Ford facilitated a panel comprising Dr Jessa Rogers (UNE); Associate Professor Michael Flood (QUT); Ashleigh Streeter (COO Jasiri); and Michael Livingstone (Jesuit Social Services). Flood and others at the event noted that while there is widespread awareness among women and men of gender inequalities in Australia, there is also among men in particular a troubling emphasis on how men have been ‘forgotten’ in or excluded from measures to improve gender equality.